Cameron Diaz & Tom Cruise next to their stunt doubles on the set of Knight and Day (2010). 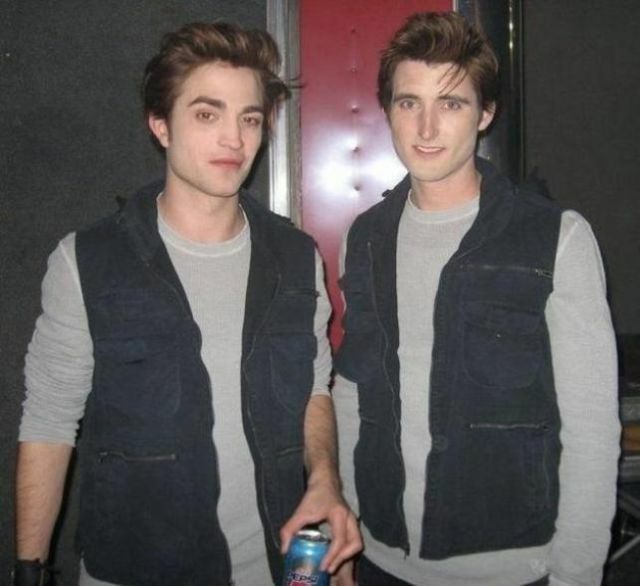 Rob Pattison and his stunt double on the set of Twilight (2008). 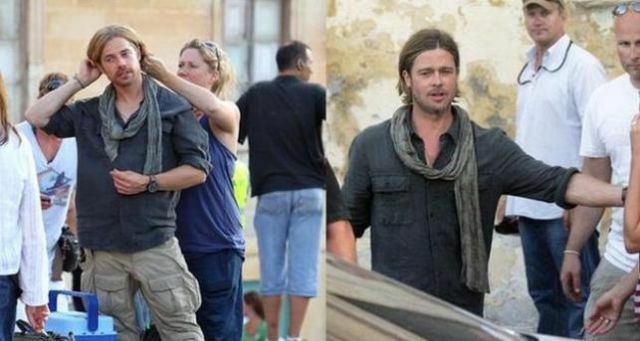 Brad Pitt and his stunt double during the filming of the new zombie flick Zombie War Z (2013). 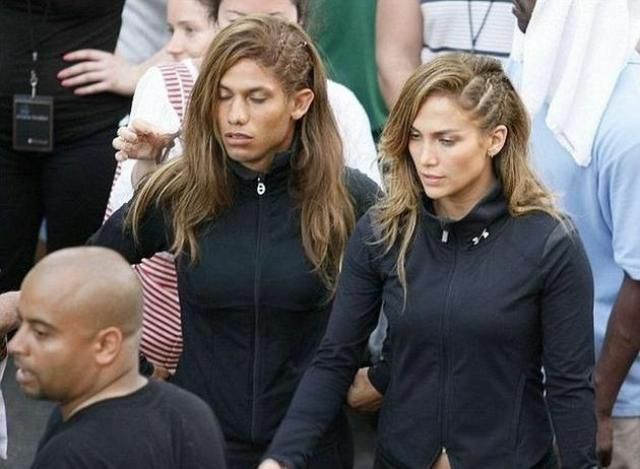 Angelina Jolie and her stunt double on the set of Salt (2010). Charlize Theron and her Stunt Double. While filming the music video for “Crossfire” by Brandon Flowers. Carie Fisher and stunt-woman Tracey Eddon on the set of Star Wars: Episode VI – Return of the Jedi (1983). January Jones and her stunt double on the set of X-Men: First Class (2011). 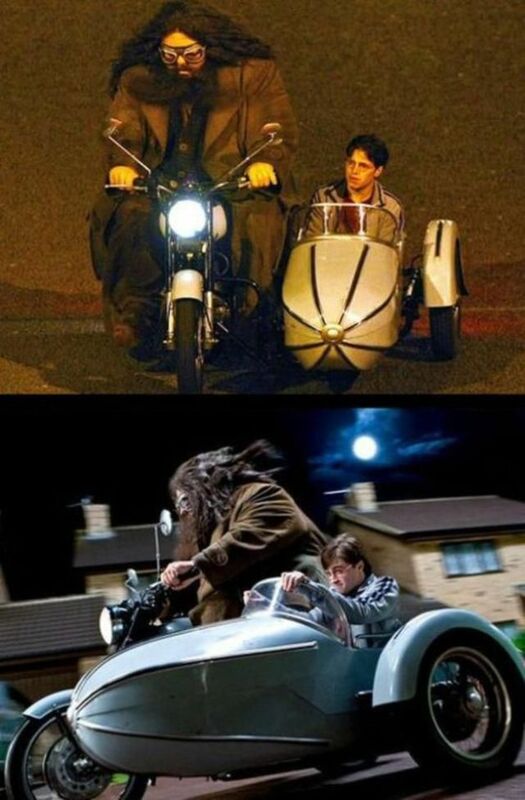 Daniel Radcliffe & Robbie Coltrane vs. their stunt doubles on the set of Harry Potter and the Philosopher's Stone (2001). Jennifer Lopez and her stuntman on the set of her music video “Follow the Leader”. Kate Beckinsale and stunt woman. Anyone know which set this was for? Let us know! 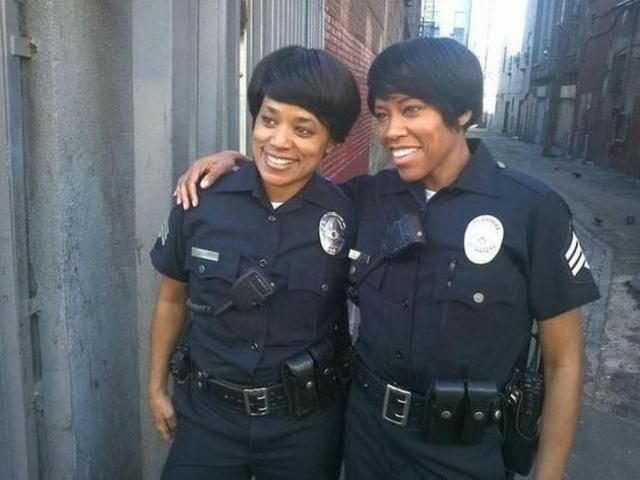 Regina King & Stunt Double on the set of Southland (2009). Lucy Lawless & stunt-woman Zoe Bell on set of Xena: Warrior Princess (1995). 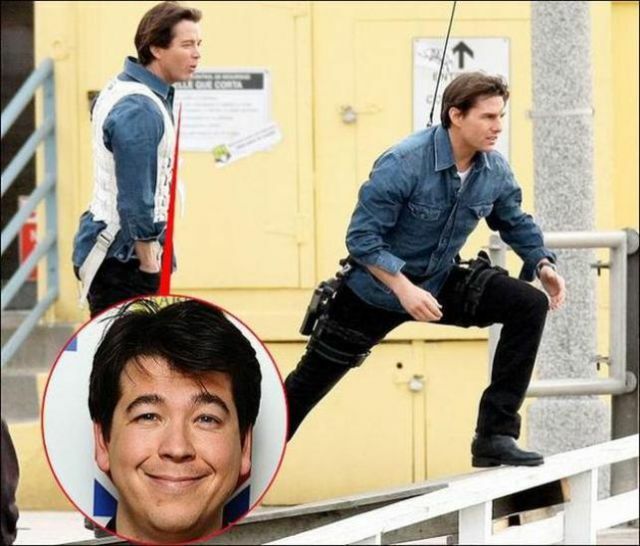 Tom Cruise and his Stunt Double Michael Mcintyre on the set of Knight and Day (2010). Shia Labeouf and his Stunt Double on the set of Transformers (2007). 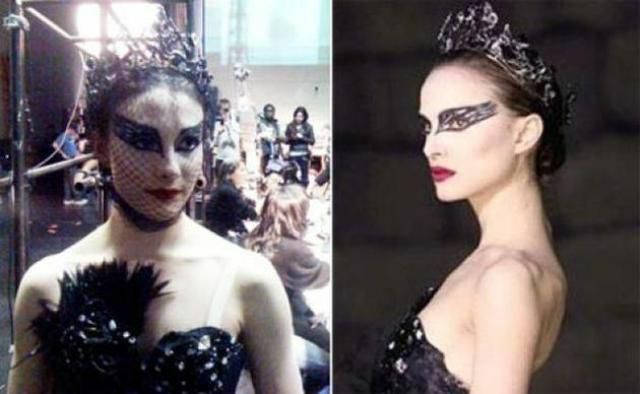 Natalie Portman & Sarah Lane (Ballerina) on the set of Black Swan (2010). 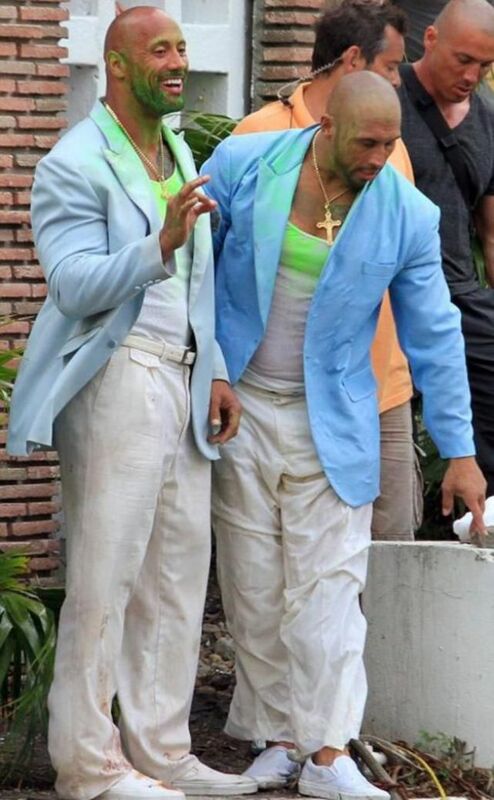 Tom Hardy and his Stunt Double on the set of Warrior (2011). Dwayne Johnson (The Rock) on the set of his upcoming movie Pain and Gain (2013). Jackie Chan and his stunt double on the set of EVERY MOVIE. #20 Jackie Chan does all his own stunts.